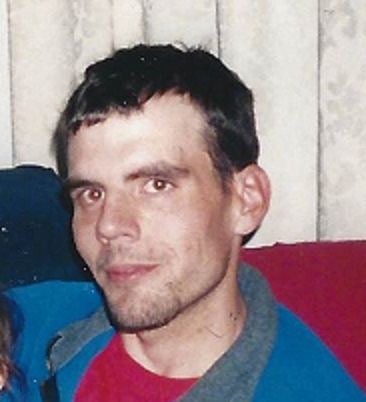 Darrow Lee Shupp, 40, of Smithsburg, MD, passed away unexpectedly Saturday, February 2, 2019. Born March 21, 1978, he was the son of the late William Shupp and Ida Mae (Kendall) Pepple. He is survived by one son, Ethan Shupp, one daughter, Hannah Shupp both of Waynesboro, PA, one sister, Penny LeDane and one brother, Mike Pepple. A memorial gathering will be held Sunday, February 10, 2019 from 2-4pm at J.L. Davis Funeral Home, Smithsburg, MD. Online condolences may be offered at, www.jldavisfh.com.